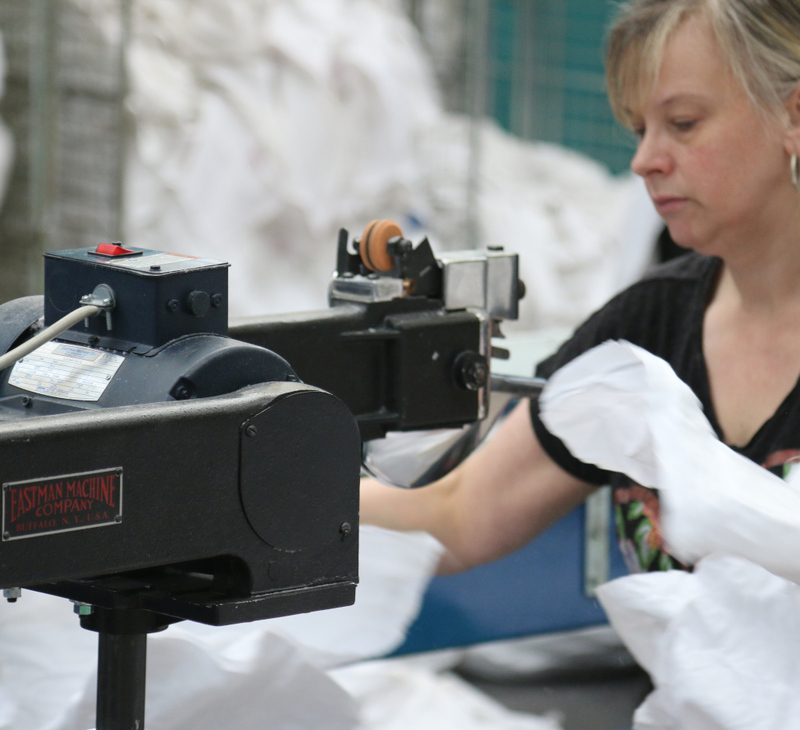 Midland Wiper Manufacturing Company Ltd is a family run business that has been trading for over 100 years, providing industries with a range of manufactured cleaning rags, wipers and cloths from recycled materials. 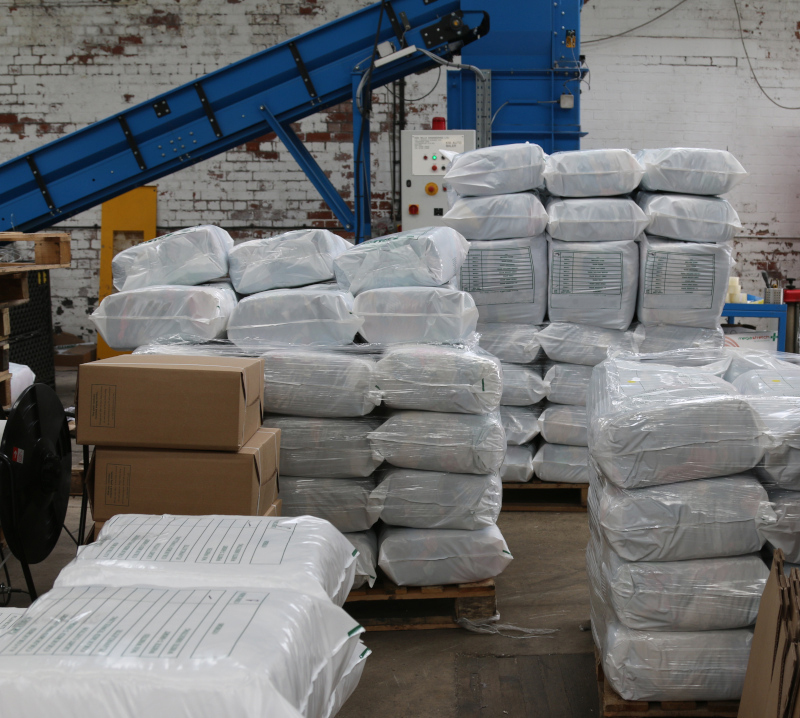 Our wipers are manufactured in house, from our site in Nottinghamshire, and we have become the largest rag manufacturer in the UK, supplying over 260 tonnes of rags each month. We know about selling rags, because we’ve been doing it for over a century. We are one of the oldest established manufacturers of rags, wipers and cloths. Manufactured and dispatched from our warehouse located within the East Midlands, giving Midland Wiper a unique logistical advantage. Since April last year, we have recycled the following tonnes in four of our top sellers alone!